Building muscle takes a lot of hard work at the gym, rest, recovery time, and—possibly most important of all—proper nutrition. Specifically, eating more of the protein-rich foods that deliver the amino acids required to produce new muscle fibers and repair the damage done to your muscles by your workout. 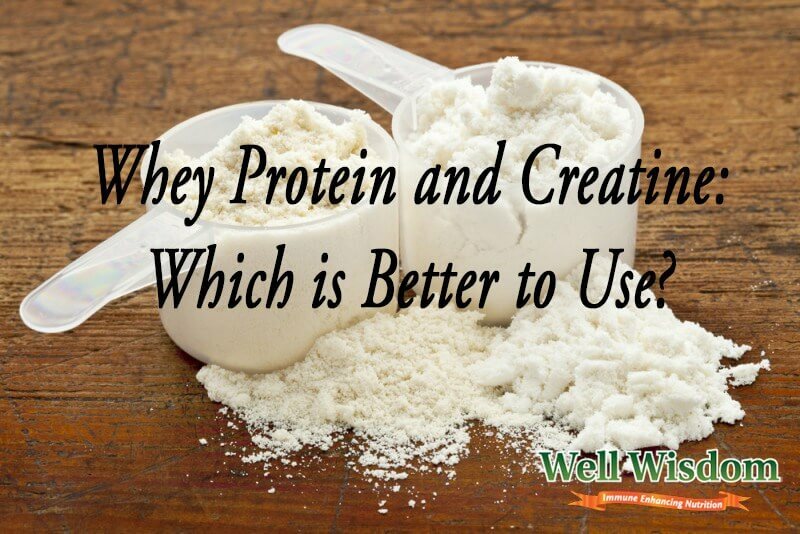 Most of us are familiar with whey protein. As the ideal supplement to help you get that extra protein, but what about creatine? If you’ve never heard of it or never tried it you’ll find you’re missing out on a potent supplement. Creatine can deliver real visible results in terms of muscle growth. 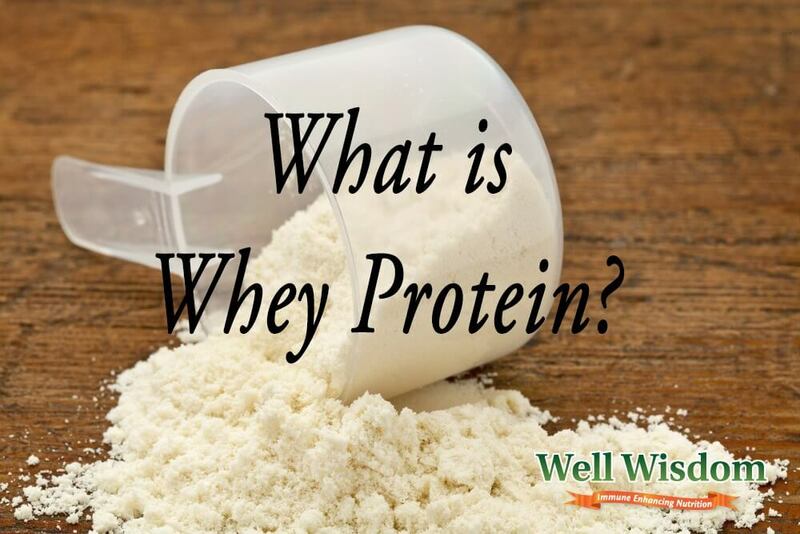 Whey protein is protein produced from whey. The clear liquid that separates from milk during the cheese-making process. 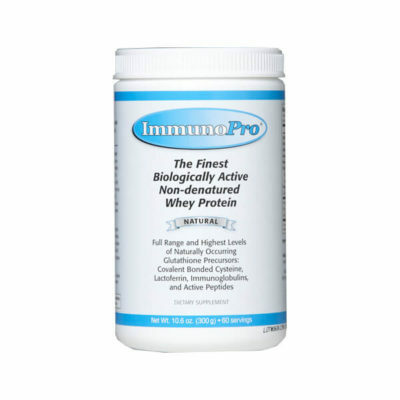 Whey contains highly concentrated proteins (1), including all nine of the essential amino acids required to build muscle. It’s one of the best forms of protein on the planet. Which explains why it has become the most popular supplement among bodybuilders. Fast-acting. 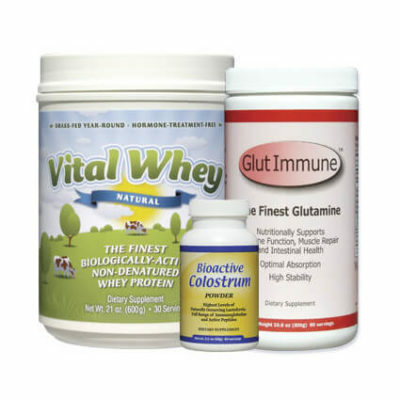 Whey protein is easy for your body to break down, absorb, and utilize. It’s the perfect post-workout option because it will quickly deliver the infusion of nutrients your muscles need to recovery from an intense workout (source). Complete proteins. With all nine essential amino acids contained in whey protein, you have everything your body needs to produce new muscle tissue. The amino acids also encourage the production of adenosine triphosphate (ATP), the primary energy source for your skeletal muscle fibers (source). Faster recovery. Thanks to the fast-acting nature of the protein, it will give your body everything it needs to make repairs to damaged muscle tissue. The result is less risk of soreness and shorter recovery times after intense workouts (source). Concentrated nutrients. 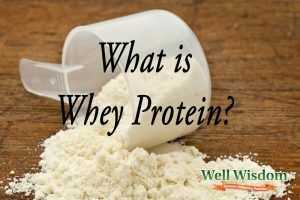 Unlike the protein you get from meat, eggs, or cheese, whey protein doesn’t have a lot of other nutrients. It’s not a complete food (with all the vitamins and minerals you need), but it’s a supplement that ensures your body has the protein needed to keep up with an active, muscle-building lifestyle (source). As you can see, whey protein definitely has earned its place among the top-rated bodybuilding supplements on the market today! Creatine serves a similar purpose to whey protein, but not quite the same. Whey protein gives your body the amino acids required for muscle repair, but creatine delivers the nutrients required to produce ATP energy. Note: ATP energy is the primary fuel source for your muscles during exercise. 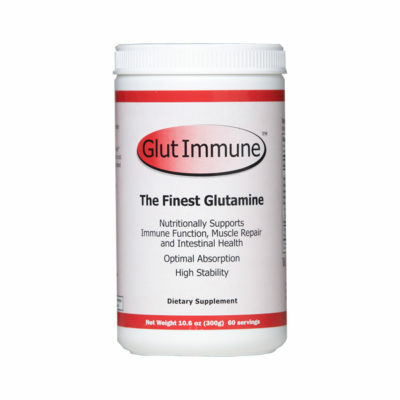 body to transport chemical energy through all of your muscle cells. Raising your ATP levels boosts your overall energy, but it will specifically increase muscle energy. What this means is that your muscles will be able to contract more efficiently, bear heavier loads, and work for longer periods of time without fatiguing. When it comes to function alone, you can see how whey protein is the far more effective supplement of the two. 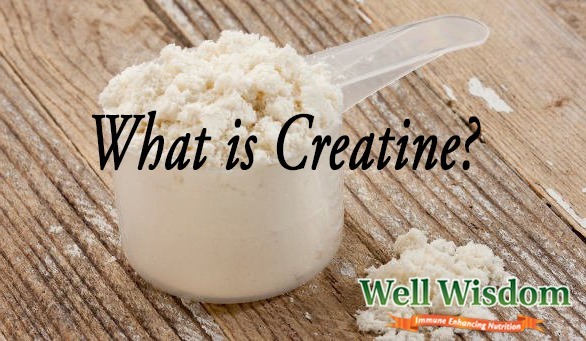 While creatine provides the ATP energy your body needs in order to work hard during exercise, whey protein fuels the production of new muscle tissue. Think of creatine as the gasoline filling up car’s tank, while whey protein is the money that helps you to buy a new car. You can imagine which of the two is more important. For bodybuilders, whey protein is a critical supplement to take. It will help your body to have more of the amino acids required for muscle-building. And it will also help to raise your ATP energy levels (protein is needed for the production of ATP). It can speed up post-workout recovery, reduce your risk of muscle soreness, and lead to muscular growth. When you combine whey protein and creatine supplements, that’s when the magic really starts happening! Both whey protein and creatine serve similar functions in terms of muscle-building and energy generation, yet ​work in different ways. They complement each other, meaning you get far more effective results if you take whey protein and creatine together. Creatine is often best as a pre-workout supplement. The fact that it helps your body to produce more ATP energy means there will be more of this critical energy available during your workout. Thanks to the creatine you’ll be able to push harder, lift heavier, and last longer. Whey protein, on the other hand, is better off as a post-workout supplement. It delivers a hefty dose of amino acids, which your body needs in order to make repairs to muscle fibers damaged by the workout (a good thing, which leads to muscle growth as your body compensates for the heavy load). The fact that it’s fast-acting means the whey protein will flood your body with protein quickly, ensuring the repairs are made before there is time for serious inflammation and soreness to set in. Creatine is a much lighter supplement than whey protein. Whey protein is derived from milk, and it still has some of the fatty acids found in cow’s milk, cheese, and other dairy products. Those fatty acids are great for energy, but they take a long time for your body to digest. If you took whey protein as a pre-workout supplement, there would be a serious risk of indigestion. Your body just can’t digest food while you’re working out! The combination of whey protein and creatine will lead to far better results overall—both during your workout and in the recovery phase once your training is done (3). Take whey protein and creatine both, and you’ll see far faster muscle growth and better workout performance. Together, they’re far more powerful than either of them on their own! Nice article. Specially I like the last point. You can try both the supplements for a better result. I myself personally prefer creatine as a pre-workout supplement so I can get a power booster to lift more and post workout supplement I prefer whey protein within 20 min for faster muscle recovery. This seems reasonable except for age constraints. I am 73 and there seems to be resistance on using Creatine in my family. do you know if nutritional yeast is actually preferred over whey protein in conjunction with creatine?